Carrier Stage에 보관하는 Wafer는 ULPA FILTER FLOW & M/C Vibration 등에의해 Wafer Sliding 현상발생. 장비내에서 장시간 보관하는 Dummy Wafer의 경우에미세한 위치 변화가 누적되어 Process중의 사고원인이 된다. 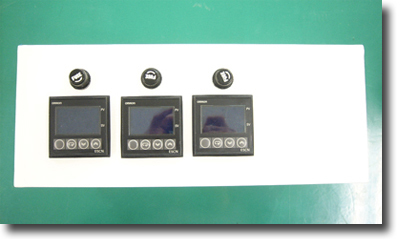 Wafer Protrude Detector unit(WPDU)을 설치함으로써 이와같은 사고를 미연에 방지한다.